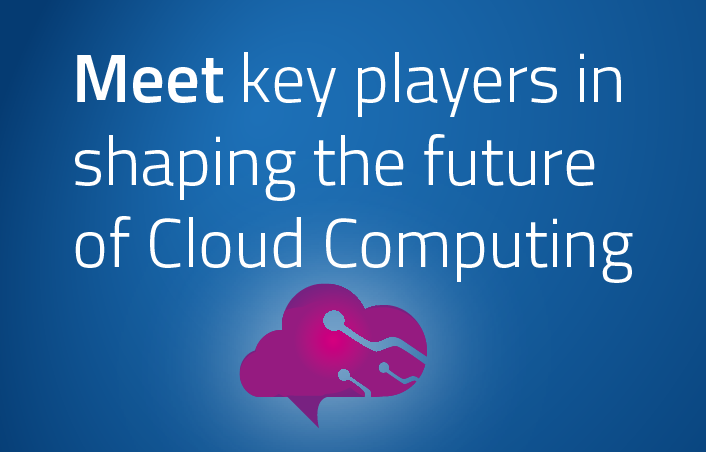 Future Cloud Symposium: Join EIT Digital in Rennes to shape the future of cloud computing in Europe! The 2015 Symposium on the Future of Cloud Computing will examine how the latest advances in cloud technology and research can be turned into sustainable businesses. 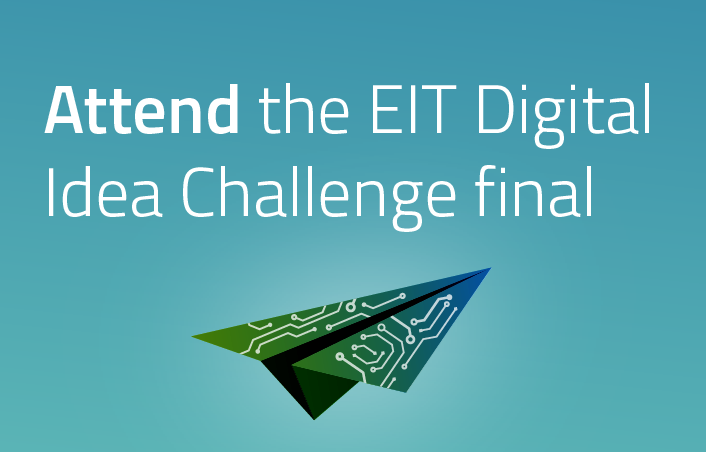 Organised by EIT Digital in Rennes, the symposium will provide a unique opportunity to meet entrepreneurs, industry representatives, decision makers, venture capitalists, academics and researchers. High-potential startups in cloud computing are recognised through this prestigious business contest to help them succeed in world markets and become European success stories. 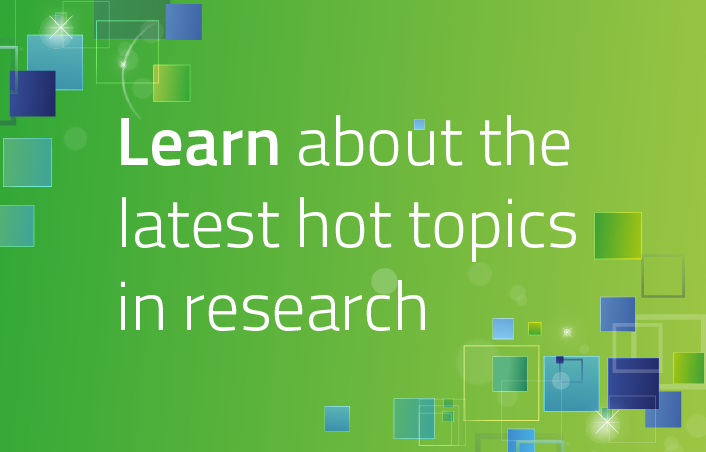 International PhD students and junior researchers will present their latest research findings in cloud computing, big data and data analytics during a forum. 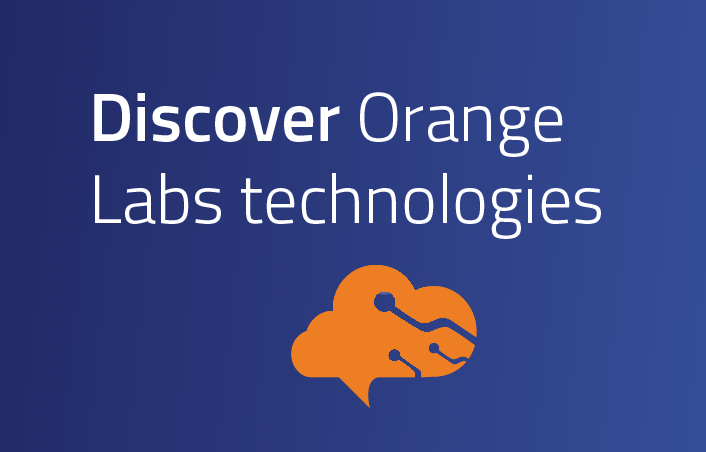 Discover demonstrations on cloud infrastructures and services in the Orange Labs showroom in Rennes.